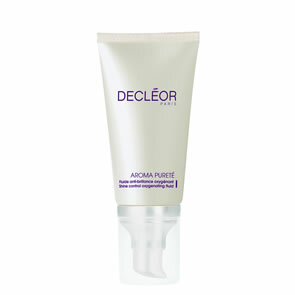 AROMA CLEANSE 3 in 1 Hydra-radiance cleansing mousse 50ml : this rich foam cleanses your skin, leaving it feeling hydrated, smoother and looking radiant. AROMESSENCE IRIS Rejuvenating oil serum 5ml : this oil serum smoothes the appearance of fine lines and wrinkles for a youthful look. 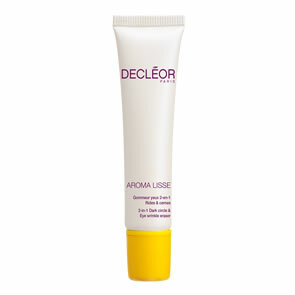 PROLAGÈNE LIFT Lift & Firm day cream 15ml : this cream leaves the skin feeling firm and toned, as if lifted. The skin seems smoother and firmer, feeling plumper. GOMMAGE 1000 grain body exfoliator 50ml : this exfoliator leaves the skin feeling soft and comfortable.